Lucknow, the cultured city of Nawabs takes you on many journeys through different eras in history. Today the capital city of Uttar Pradesh, it has witnessed the reign of many powerful rulers and conquerors and continues to stand tall even today. The numerous monuments and structures, belonging to different historical periods set the mood for nostalgic tales of the past. But these magnificent, age-old buildings are not the only manifestations of Lucknow's regal legacy. The traditions and culture passed on for centuries also very much a part of the city as we see it today. Bring your family to Lucknow and revisit the eras of Mughals, Nawabs and British in this city. Lucknow's rich cultural heritage is also evident when it comes to the hospitality of its people. Likewise, the city boasts of some regal hotels that are sure to give you a slice of the lifestyle of Nawabs. 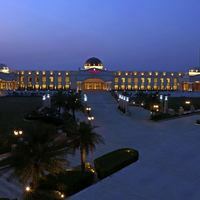 Adorned in traditional decor, and providing utmost comfort and leisure, the 5-star hotels in Lucknow evoke a royal aura. Well, this is your chance to be pampered, fussed over, and treated just like a royal. If you prefer simplicity, however, Lucknow still has plenty of options. You can choose from a wide range of affordable accommodations, such as mid- range and budget hotels or local inns and guesthouses. Be sure to select a hotel located at a convenient area in the city. 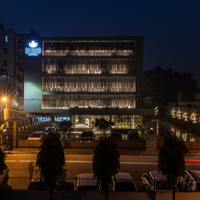 Some of the popular locales in Lucknow include Hazratganj, Gomti Nagar, and Hussainganj. Peak tourist season is in winter, between the months of September and February. Make your accommodation arrangements in advance to avoid any hassle on arrival. You can book your hotel rooms through Cleartrip's pay@hotel feature, and pay directly at the time of check-in. 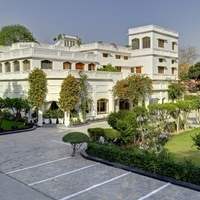 So, hurry and make the most of our hotel deals in Lucknow. Make your bookings with Cleartrip today! 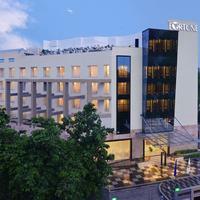 Could you tell us hotels in Lucknow that provides 24 hours check-in check-out facility? 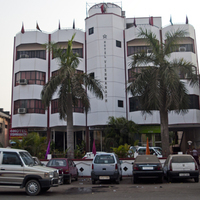 There are many hotels in Lucknow that offer 24 hour checkin facility. 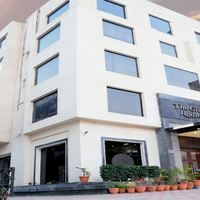 Some luxury hotels in city that offer 24 hour check in are Anr Hotel Lucknow and Hotel Nexus.You could also try these budget hotels Anr Hotel Lucknow that offer this facility. Suggest us few good hotels in Lucknow that provide wifi. These days Wi-Fi is part of basic facility that most hotels in Lucknow offer. 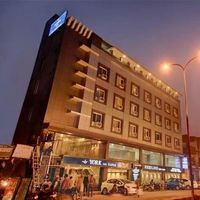 These budget hotels in city offer free Wi-Fi service Hotel Monarch Inn, Hotel Citi Lucknow, and Hotel Vijay. I'm looking for hotels in Lucknow with swimming pool. Please suggest. 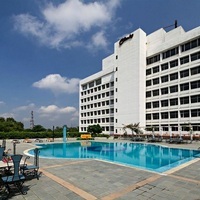 All the four and five-star hotels in Lucknow have a well-maintained swimming pool. 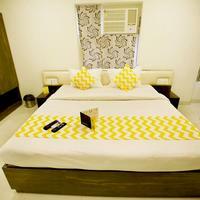 Charans Club and Resort are some budget hotels in city that also have swimming pool. Could you suggest us few hotels in Lucknow that has free parking facility? 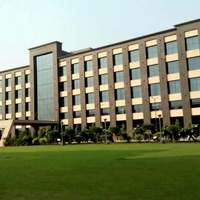 There are few hotels in Lucknow that provides free parking facility Hotel Gaylord India-For Indian Nationals Only, Hotel Buddha Residency Vidhan Sabha, and Hotel Shanta vs Continental. 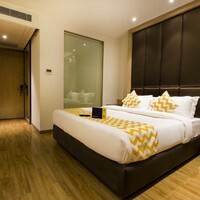 Can you suggest us hotels in Lucknow that offers rooms under Rs. 1700/-? 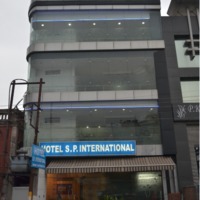 There are many hotels in Lucknow that offers hotels under Rs. 1700/-. For best options you can check Hotel Deep Avadh, Charans Club and Resort, and Treebo Annaya Royals under 1700/-. 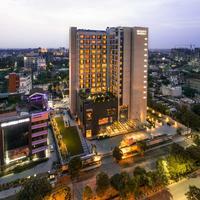 Can you suggest me hotels that have pay@hotel options in Lucknow? 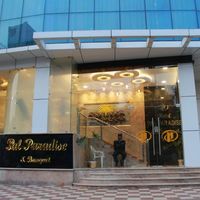 Most hotels in Lucknow prefer that you pay some advance to book a room. 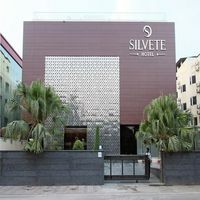 However, there are some hotels that give you an option to pay@hotel like The Continental, Levana Suites, and Hotel Savvy Grand. Please suggest me 5 star hotels in Lucknow. 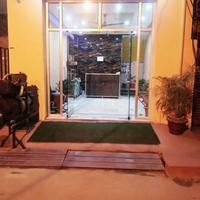 There are a lot of options for comfortable stay in Lucknow. 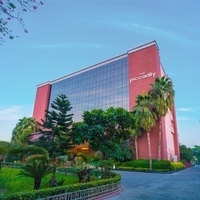 Check this hotels for comfortable stay The Piccadily, Renaissance Lucknow Hotel, and Hyatt Regency Lucknow. 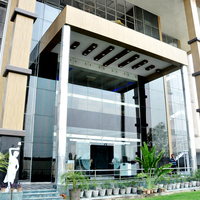 Can you suggest few hotels with good front desk facility in Lucknow? Yes, there are a lot of hotels in Lucknow that has good front desk service available. 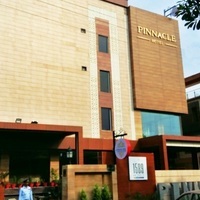 Check this hotels The Piccadily, Renaissance Lucknow Hotel, and Hyatt Regency Lucknow.